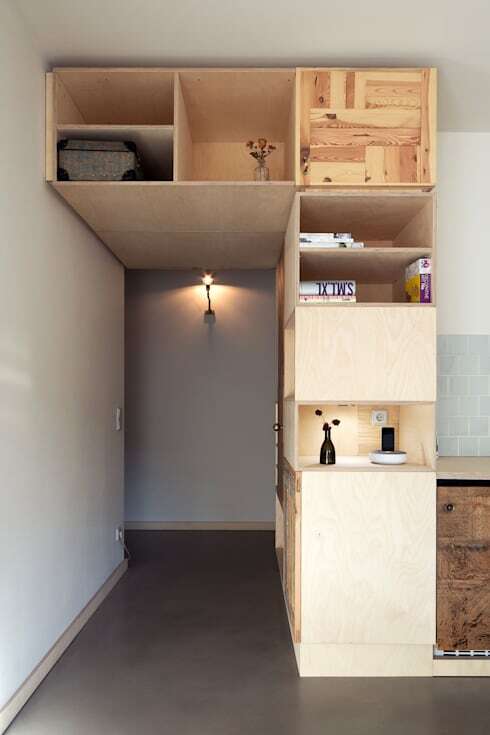 Storage is always a problem in any home, regardless of the size and layout. This is why it is important to find the ideal storage solution to suit the rooms in your home, whether it be the bedroom, your kids’ room, the kitchen or even sneaky extra storage closets and hiding spots located throughout your home. In this homify feature, we look at the top 10 best storage ideas for the year 2016, and tackle everything from the staircase to the pantry. Sometimes all you need is a bit of imagination to add some fancy extra space in your house. Interested? Well, then continue reading for more tips and tricks from our professionals. 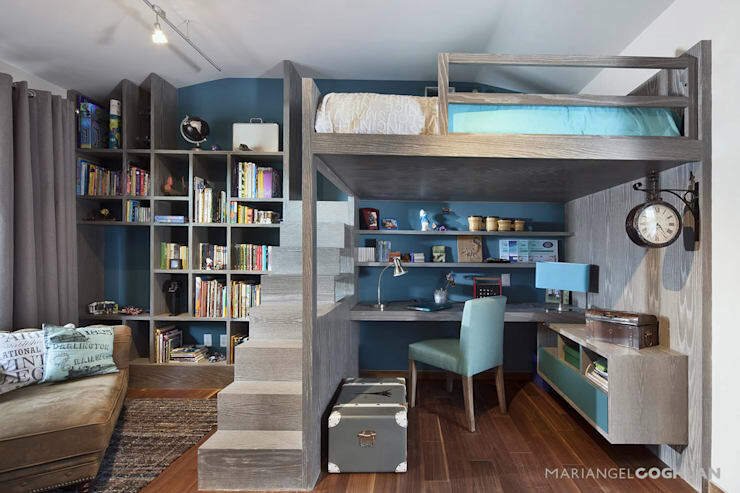 A double bunk with built-in storage can save you a great deal of space, especially in that smaller second bedroom. Now, it’s just about getting your kids to pack their toys away! Your winter coats don’t need to overwhelm your wardrobe, this nifty coat rack in your staircase will keep your essentials at hand, just in case of rain. Pack your extra pillows, blankets and bed linen under your bed and you’ll save closet space in your bedroom. 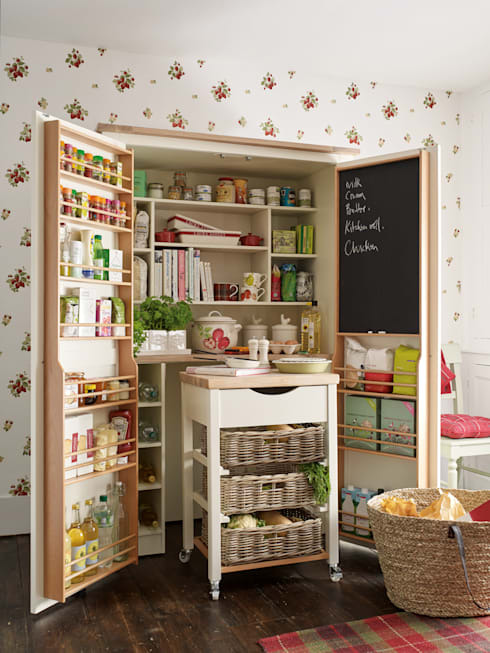 Add some shelves and storage in your pantry and keep an eye on all your groceries. 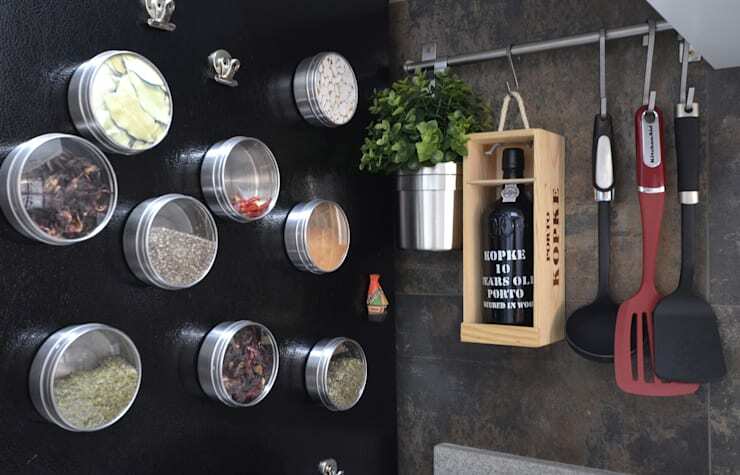 Magnetic containers are an awesome way to ensure that your spices and herbs are close by for those extreme cooking sessions. Opt for some sleek sliding out storage to keep your essentials within arms reach. This rack is a great way to check which items you have in stock and what you’re running low on. 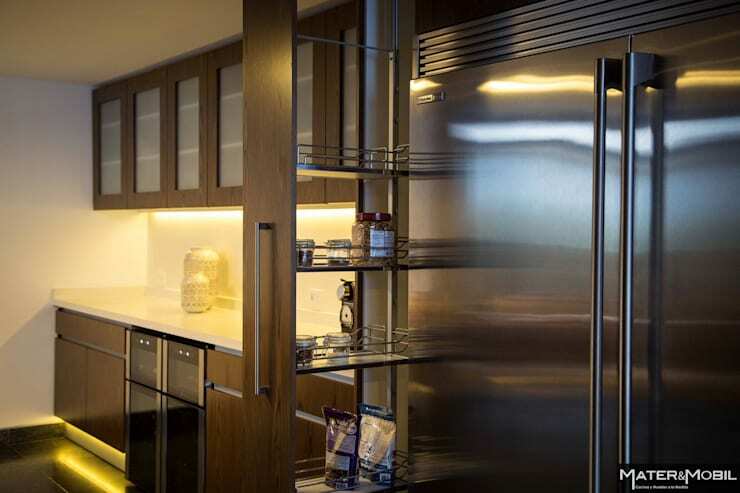 Use the vertical heights of your home to your advantage with extra space for those non-essentials. Another hidden spot to store some goods, how about those extra drapes and scatter cushions or even just your chocolate stash? 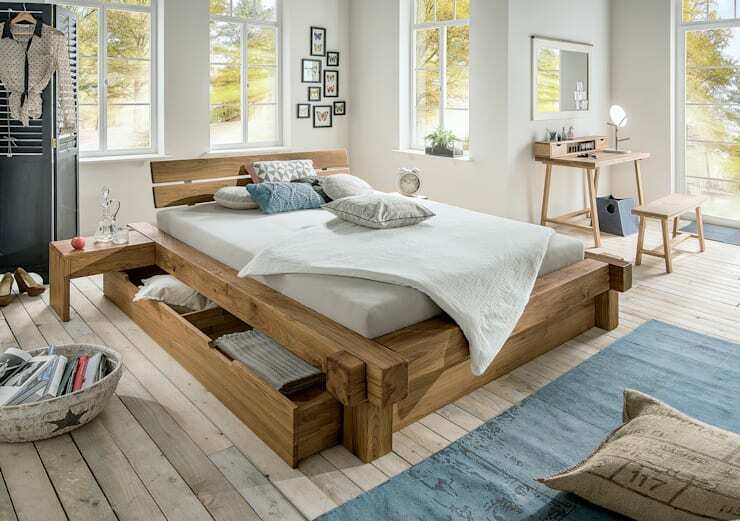 This idea is excellent for a teenager’s bedroom or a studio apartment. 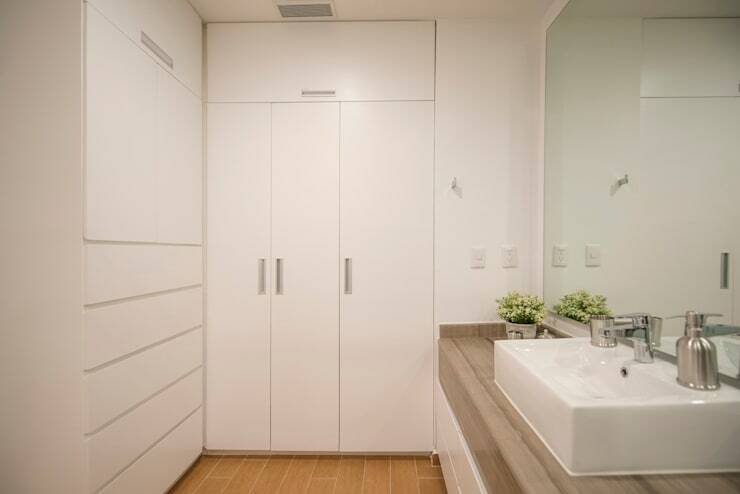 There’s nothing as simple as incorporating some cupboards into the bathroom to store those towels, toiletries and even cleaning supplies. It's time to consider The top 10 most popular garages of the year for ideas. Which storage idea will you implement in your home?